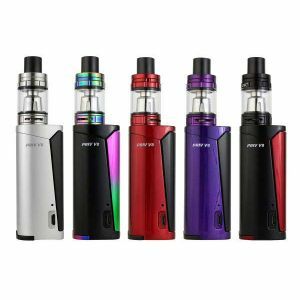 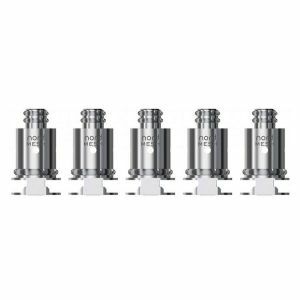 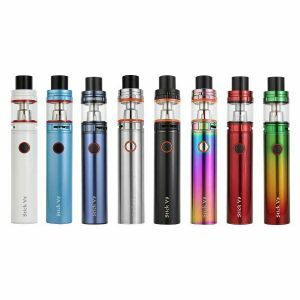 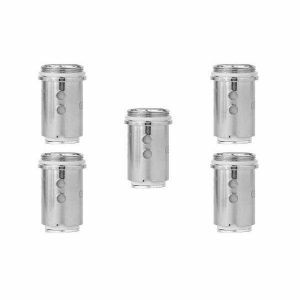 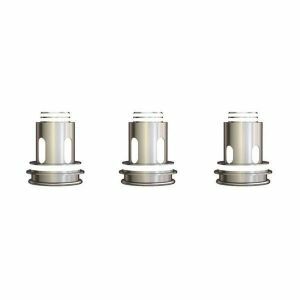 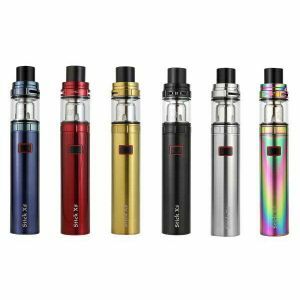 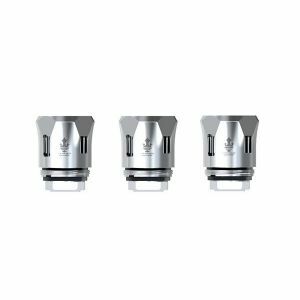 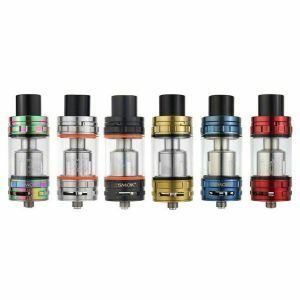 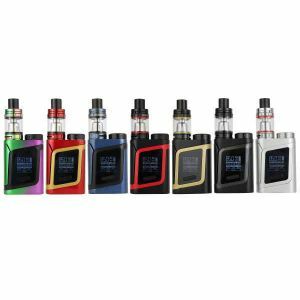 Smok Morph 219 Kit has been added to your cart! 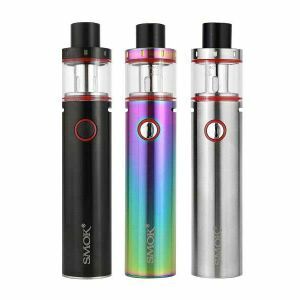 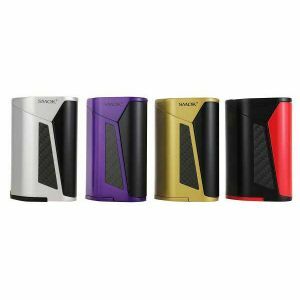 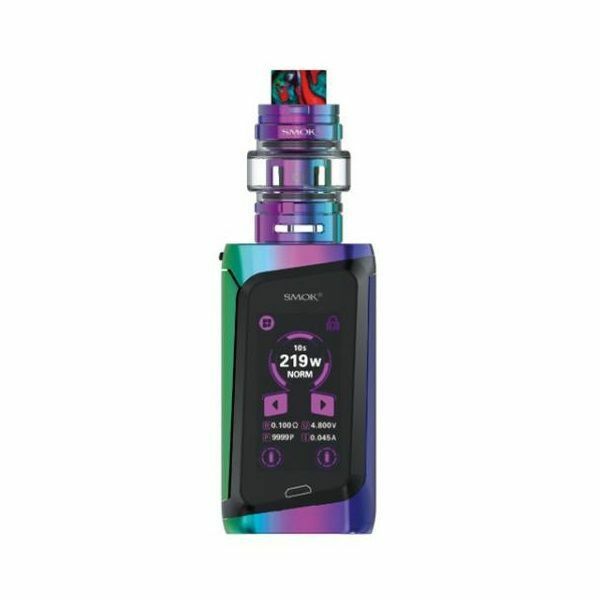 The Smok Morph kit the world’s first vaporizer with an input keyboard, providing security and protection over the device! 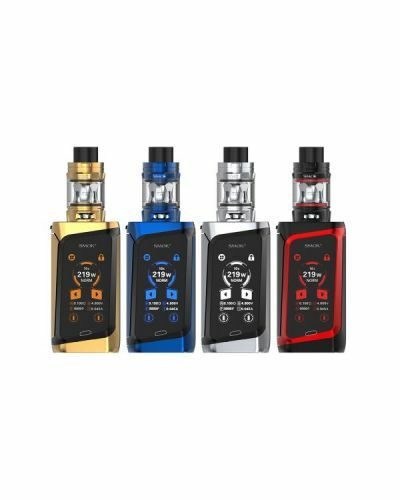 The Smok Morph 219 Kit is another instant classic from Smok that is a true example of top-shelf craftsmanship and ingenuity. 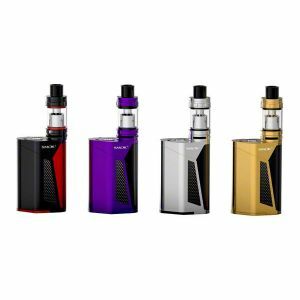 It’s the world’s first vaporizer with an input keyboard, providing security and protection over the device. 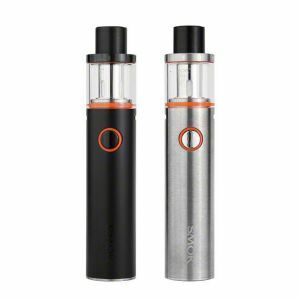 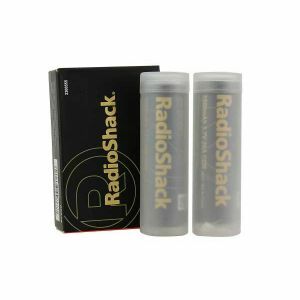 The Morph is an incredibly powerful mod, powered by dual 18650 batteries (Not Included) and incredibly advanced technology for a maximum wattage of 219W and activation in under 1 millisecond. 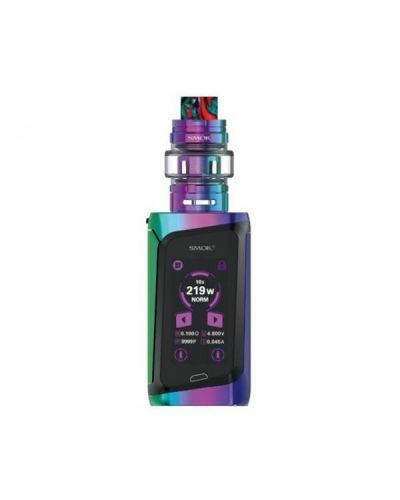 It also features an amazing user-friendly and advanced interface that not only offers a plethora of settings but a stylish look to the front of the device. 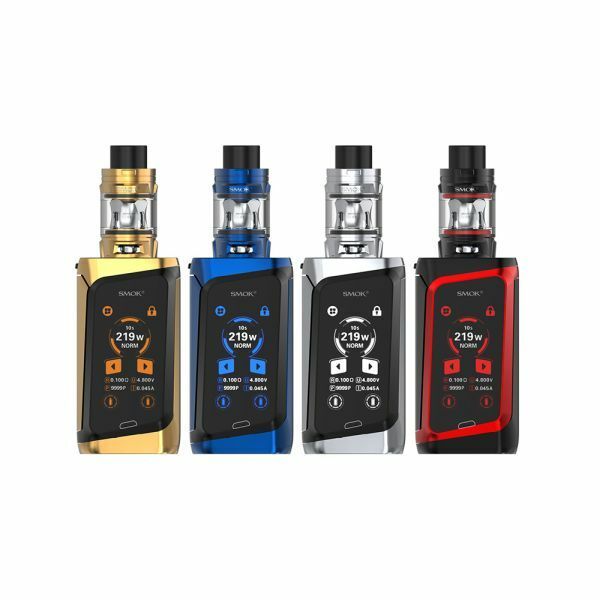 The Morph is clearly Smok’s most advanced device but is also one of Smok’s most aesthetically pleasing with its sleek metallic finish, massive 1.9” crystal clear display screen, resin back panel and ergonomic activation trigger that is built into the side of the mod. 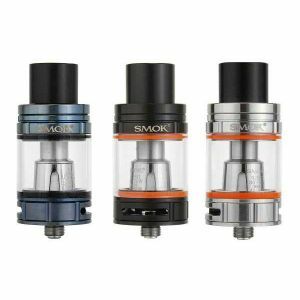 Included in this kit is the Smok TF Tank, which matches the Smok Morph’s outstanding performance perfectly! 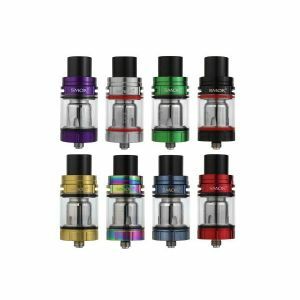 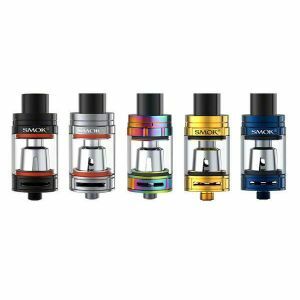 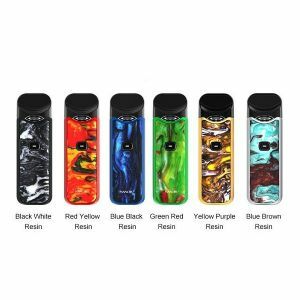 The TF Tank has a large 6mL capacity, wide adjustable airflow slots, low-profile bubbled glass, a locking top cap, and a brightly colored resin drip tip, that all come together to create a masterpiece of a tank that not only looks amazing but provides incredible vapor production.